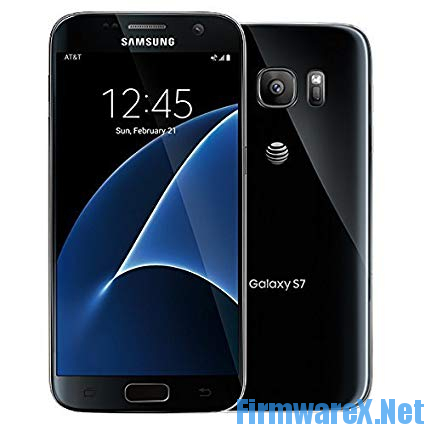 Samsung Galaxy S7 AT&T SM-G930A Combination File U9 ( Factory_SW Flash File ). Fix Bootloop , fix hang logo , bypass frp, repair imei… Samsung G930A Combination File is a raw Firmware for engineers and developers to run the device & can fully read and test the equipment of the device. Downloading via Google Drive (Unlimited) is available for Premium Account.